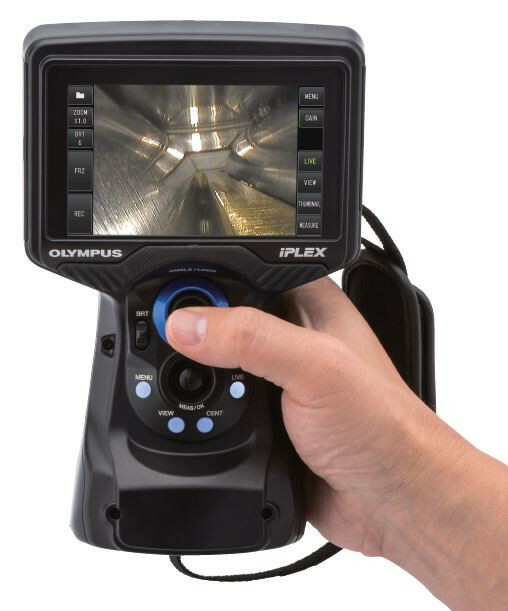 Olympus recently launched its all-new IPLEX® G Lite ultra-portable industrial videoscope for fast, easy visual inspections of small or difficult-to-access locations such as aircraft engines and piping. The lightweight, 2.5-pound (1.15 kg) videoscope features powerful imaging and measurement tools and is rugged enough to pass U.S. Department of Defense drop test standards (MIL-STD-810G). Dynamic Image Optimization: PulsarPic™ image processor constantly optimizes images by reducing halation, balancing exposure and increasing gain quality. LED Illumination: An LED light source twice as bright as that of its predecessor provides improved illumination. 60-Frames-Per-Second (fps) Video: A 60-fps frame rate enables users to capture smooth, clear video, even when recording a moving object. HDMI video output simplifies the data transfer process. Contrast Matching: Wider Dynamic Extended Range (WiDER®) technology enables inspectors to see fine details across the entire image by enhancing contrast. Interchangeable Illumination Options: Users can quickly and easily swap their LED for UV or IR illumination when working in dark environments. Responsive Articulation: TrueFeel™ articulation and a lightweight joystick provide precision control to help users quickly navigate to the inspection area. Smart Video Recording: Automatically records the last 30 minutes of video inspections to help eliminate accidental erasure. Users can also bookmark important video segments and capture still images while recording. Oil-Clearing Tip: Oil-clearing adaptor uses capillary action to enabling users to get clear images without having to remove the insertion tube to clean the lens. Small but tough, the IPLEX G Lite videoscope is designed to stand up to the rigors of daily use in even the harshest conditions. Drop tested: Designed to pass U.S. Department of Defense (MIL-STD-810G) four-foot drop tests. IP65: Protected against rain, dirt, and dust intrusion. Multiple Scope Lengths: Available with scopes measuring 2 meters, 3.5 meters or 10 meters long in 4- or 6-millimeter (mm) diameters. 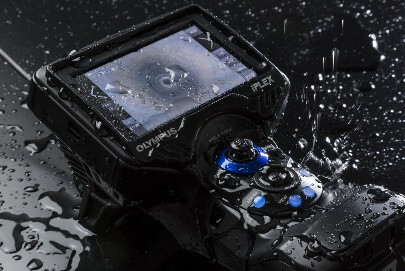 For more information about the IPLEX G Lite and Olympus’ line of industrial videoscopes, contact a sales representative or visit www.olympus-ims.com. Olympus, IPLEX, and WiDER are registered trademarks, and PulsarPic and TrueFeel are trademarks of Olympus Corporation. 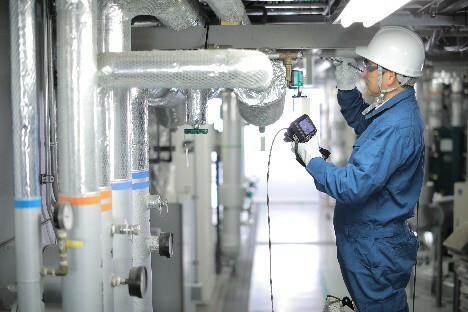 Our Industrial Solutions Business is committed to the safety and betterment of society through the pioneering, development and manufacture of world-leading test and measurement solutions. These solutions are used in industrial and research applications ranging from aerospace, power generation, petrochemical, civil infrastructure, automotive and consumer products. For more information, visit https://www.olympus-ims.com. Click here to read the full article from Olympus.